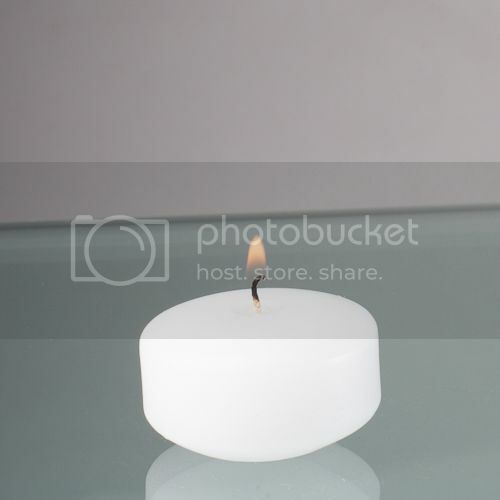 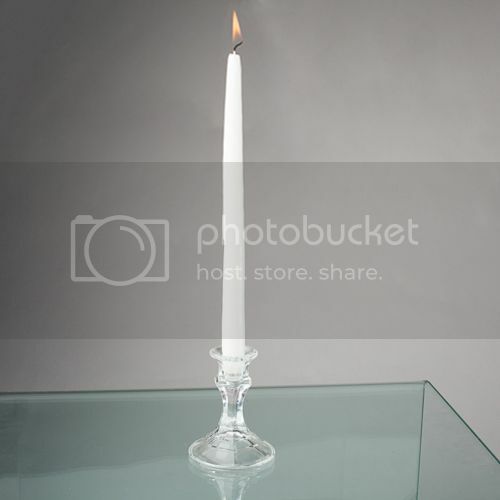 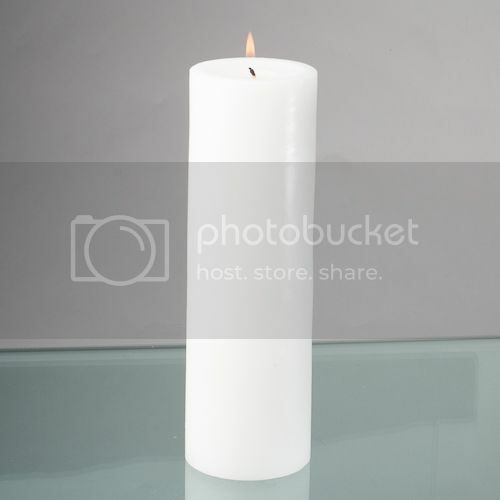 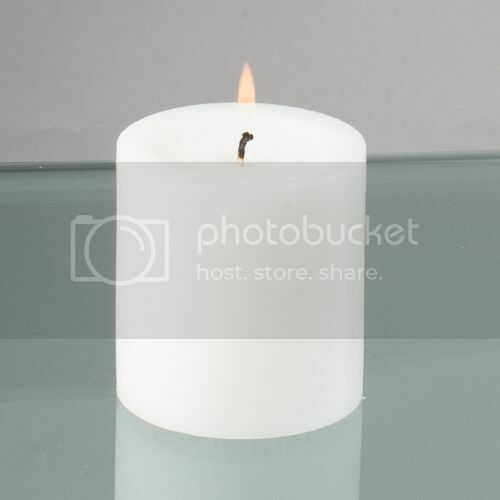 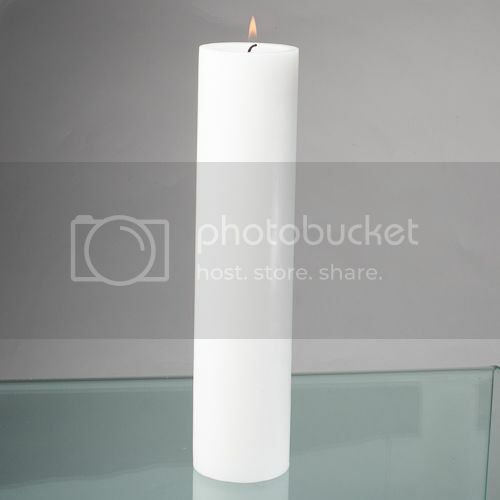 • (50) Richland® 6 hour burn Taper Candles 10"
Taper Candles add elegance and sophistication to any formal event. 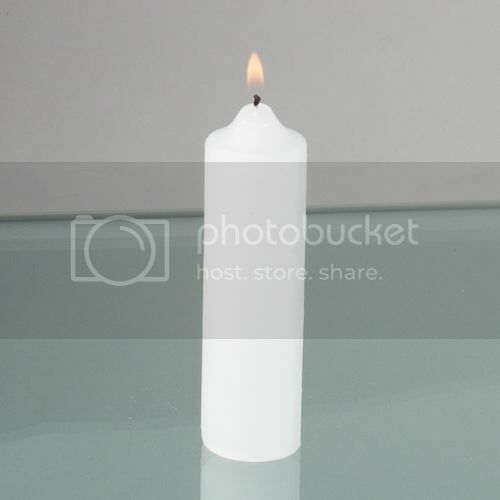 Whether it be at a wedding, a reception table or just for a romantic candlelit dinner for that special someone, Taper Candles provide just the right amount of textured lighting for a dramatic presentation. 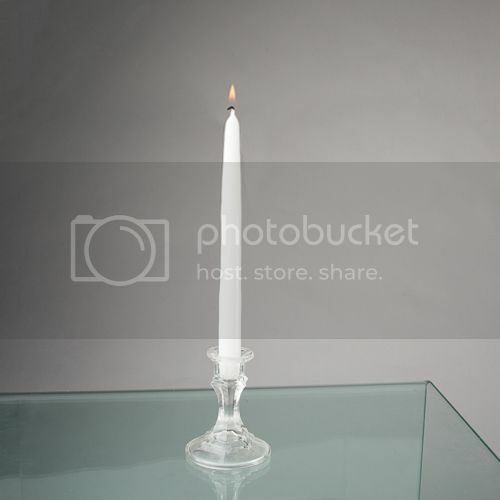 Taper Candles make the perfect tabletop light for upscale restaurants and parties. 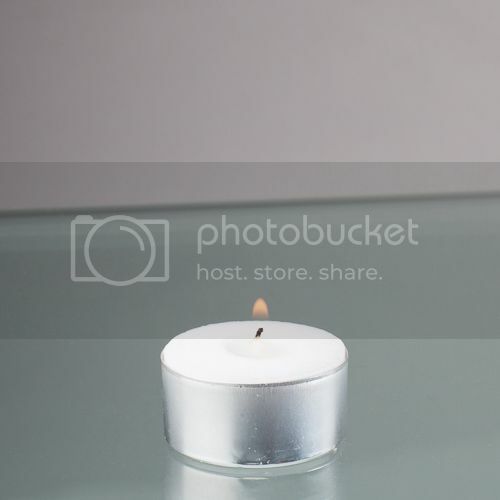 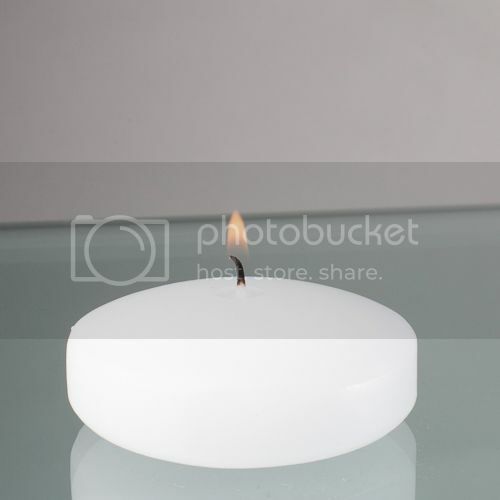 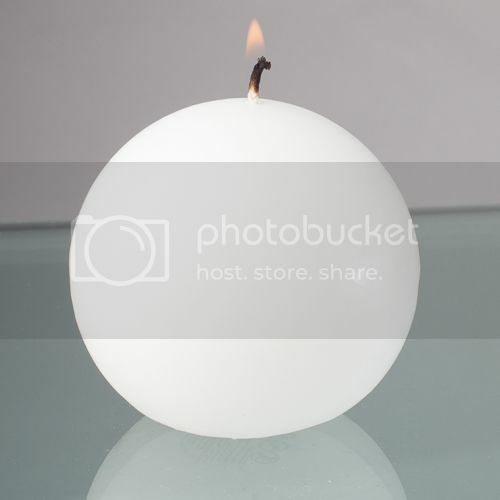 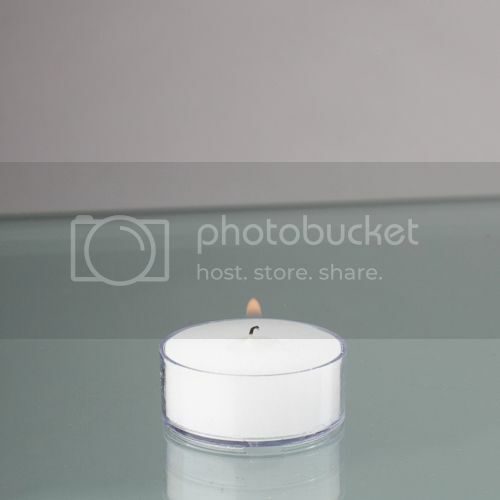 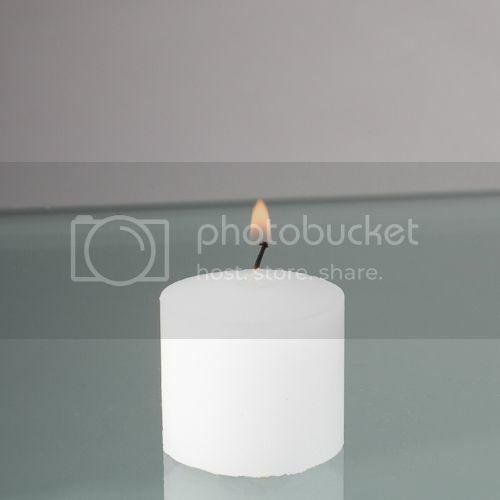 Our Taper Candles are smokeless and clean burning. 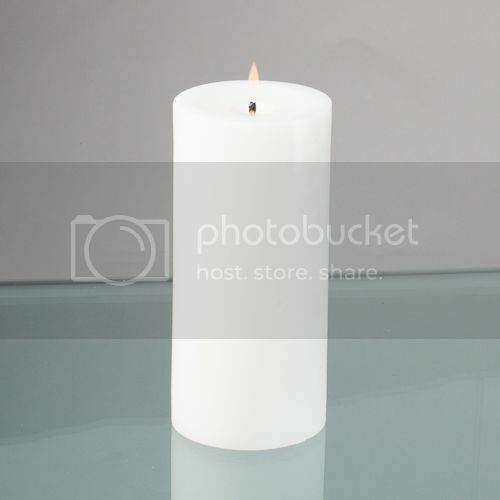 These Taper Candles have 100% lead free wicks and fit into any standard Taper Candle holder. 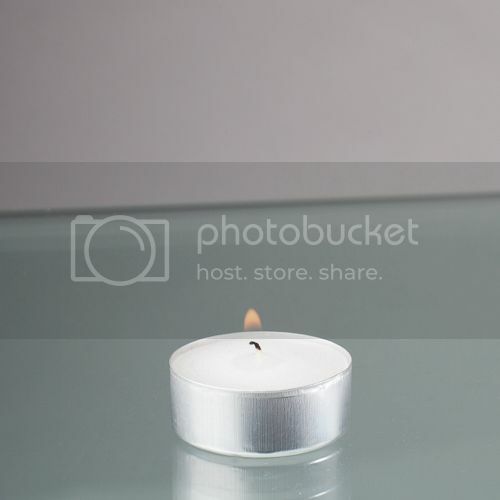 25 Wood Hang Tags 2.25"